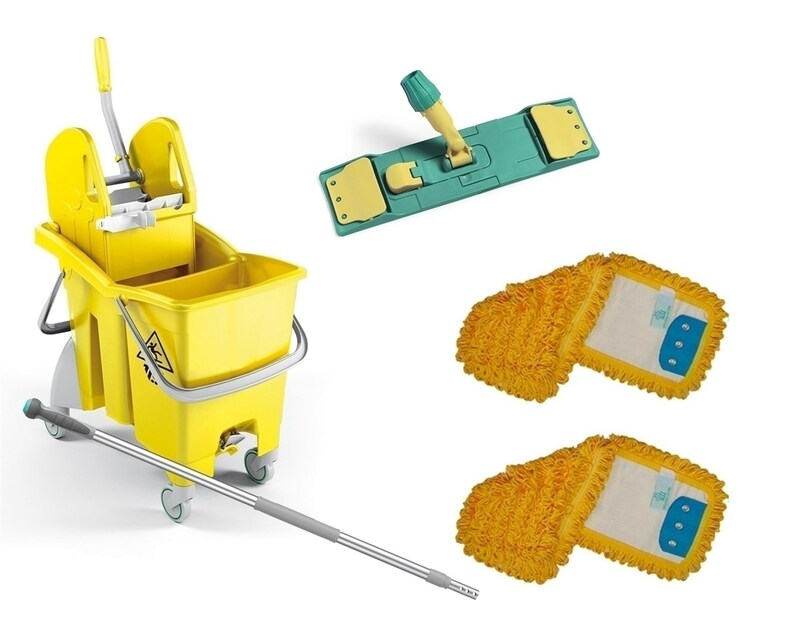 Ramon Hygiene Action-Pro Wet Microfibre Mopping System makes an ideal starter Kit which is perfectly suited for educational, leisure, industrial and catering industries, and is ideal for medium to large areas. 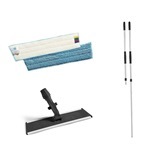 The kit itself contains a telescopic handle and break frame, complete with two microfibre mop heads and a bucket wringer. 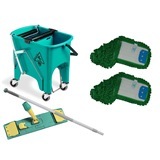 Please note: the Break Frame is only available in green, the rest of the kit comes in the colour you choose. 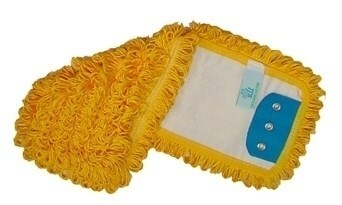 Suitable for medium to large areas. 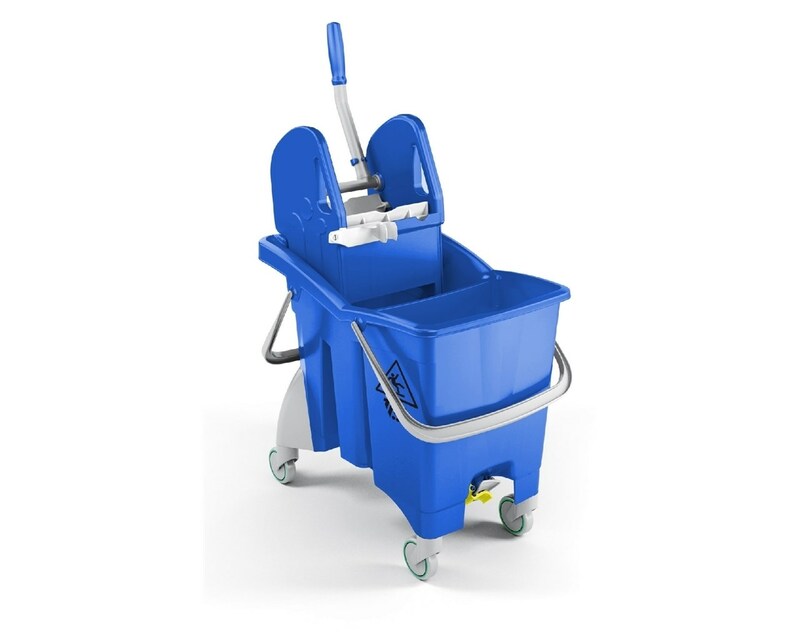 Ideal for leisure and catering areas. 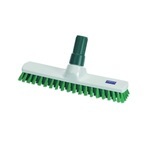 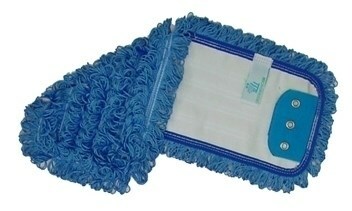 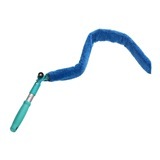 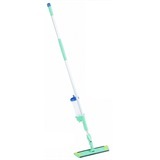 2x Microfibre mop heads (8582). 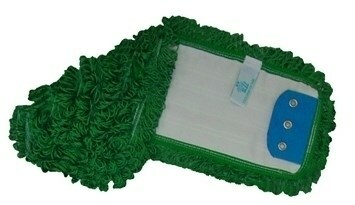 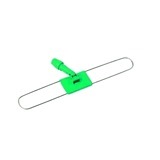 Mop frame is only available in green. 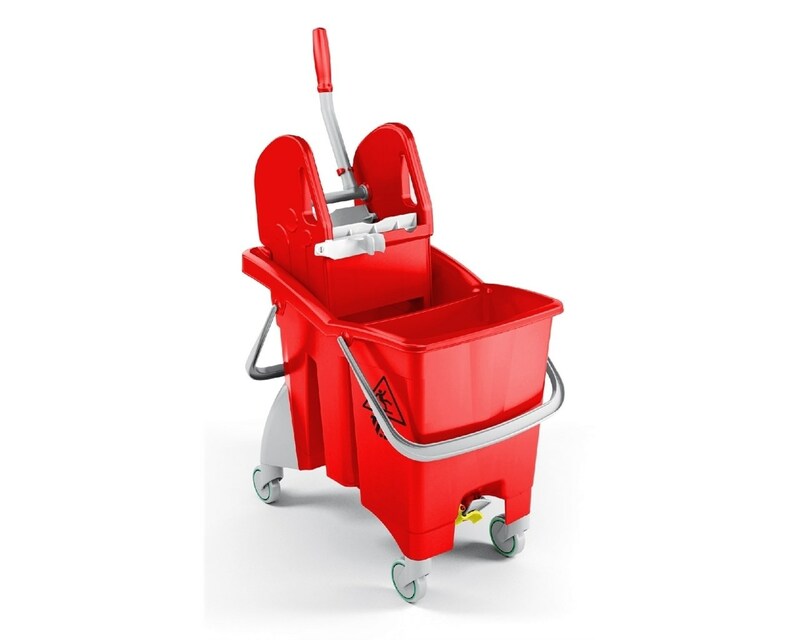 Next day delivery on orders placed before 1pm and Free Delivery on all orders over a particular amount depending on your location, details are provided at the checkout. 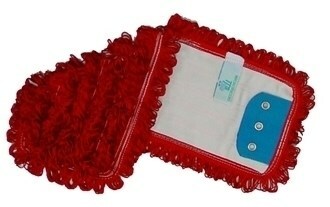 We offer a 14 day money back guarantee on all non-chemical items and returns of faulty items are free of charge. 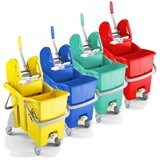 However please note that you will be required to cover the carriage costs for none faultly items. 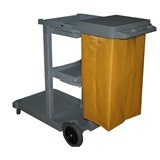 Please view our returns policy for more information. 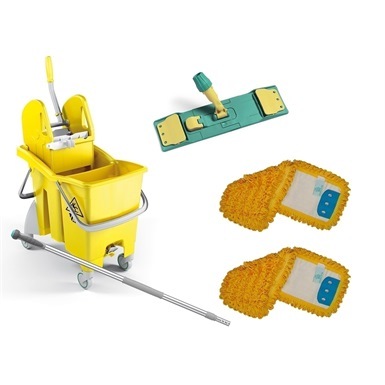 Not the mop buckets you were looking for? 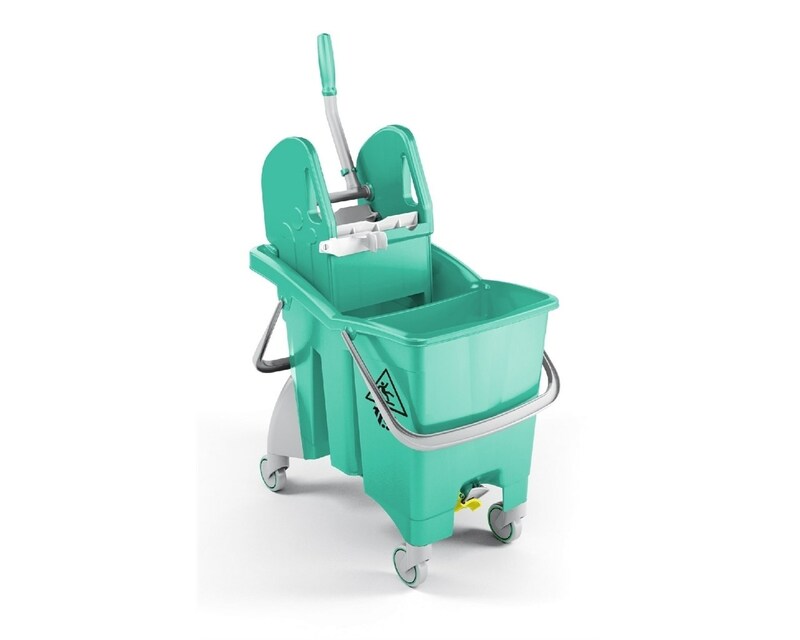 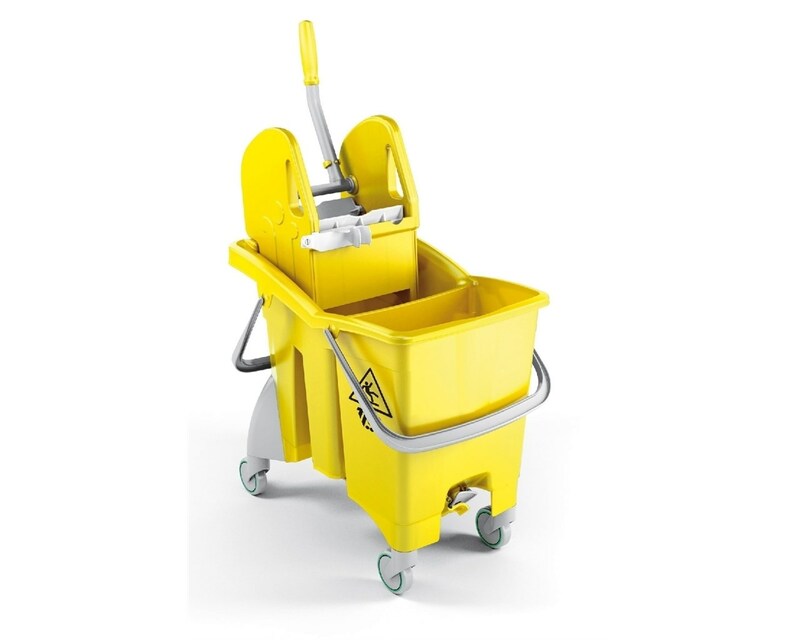 View more mop buckets or our entire range of mopping systems.